Money in the Garage: Dirty old sneakers. women's canvas keds(white champs)the more worn the better! up to 250..why don't more cute girls wear keds? 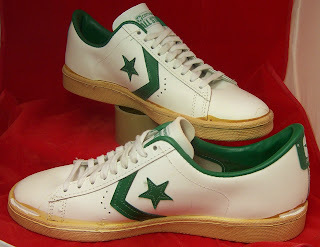 I look for Chuck Taylor Cons but didn't know the white ones (dirty) are big sellers. I am always looking for their funky, special edition ones. It's on my list now...thanks!